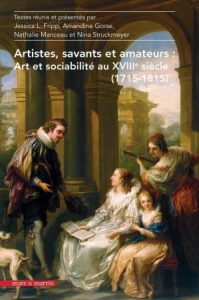 Daniel Harkett reviews Artistes, savants et amateurs: Art et sociabilité au XVIIIe siècle (1715–1815), edited by Jessica L. Fripp, Amandine Gorse, Nathalie Manceau, and Nina Struckmeyer. Read the full review at caa.reviews. 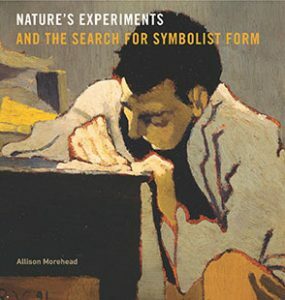 Serena Keshavjee writes about Nature’s Experiments and the Search for Symbolist Form by Allison Morehead. Read the full review at caa.reviews. 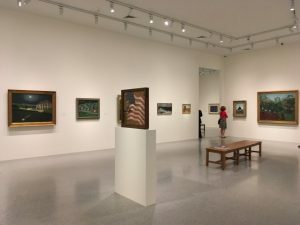 Sarah Louise Cowan examines Outliers and American Vanguard Art by Lynne Cooke. Read the full review at caa.reviews. 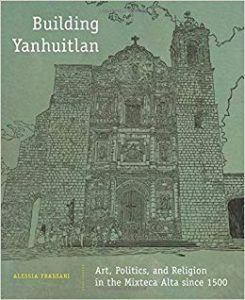 Jeanette Favrot Peterson discusses Building Yanhuitlan: Art, Politics, and Religion in the Mixteca Alta since 1500 by Alessia Frassani. Read the full review at caa.reviews.